massage, yoga or energy work session. Massage applies nurturing touch with an intuition of what your body needs to heal and recover. hot stones, hot towels, aromatherapy, and local hand/foot balm. 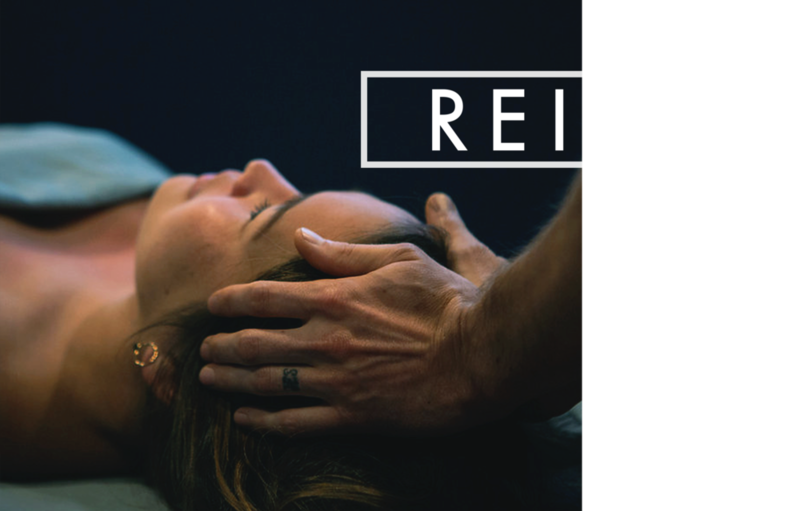 Reiki is a Japanese system that reduces stress and promotes your greater good with limited body contact by utilizing a gentle laying on of hands to conduct the necessary energy force between us. Thai massage incorporates gentle and deep stretches, compression, rocking, deep breathing, and acupressure. It feels like yoga being done to you and can leave you in a state of peace, energetic balance, and pain relief.